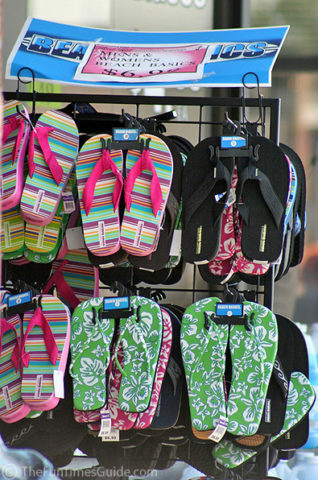 Flip Flops are my all-time favorite kind of footwear! I’m all about whatever shows off your feet and keeps you comfortable. Not to mention the whole slip-on factor… ya gotta love shoes that you can just hop in & go! 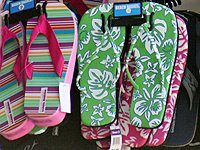 Check out my collection of unique Flip Flops and Flip Flop memorabilia!